Nancy V. Placeway, 86, of Manheim, Pa., died Tuesday, February 26, 2019 at Mt. Hope Home, Manheim. She was the wife of Rev. Richard Placeway, whom she married June 27, 1954. Nancy was born in Akron, Ohio, on October 26, 1932, daughter of the late Joseph and Mary Elizabeth Dawson Bry. Nancy was a graduate of Grace College, Winona Lake, Ind., where she received her Elementary Education Degree. She was a pastor’s wife, taught private music lessons, and had helped in several funeral homes. Nancy enjoyed sewing, flowers, cooking, reading, and playing organ in churches. In addition to her husband, Richard, she is survived by her sons, Rev. Timothy, husband of Jill Placeway, of Elizabethtown and Stephen, husband of Lyn Placeway of Libertyville, Ill.; five grandchildren and 11 great grandchildren. She was preceded in death by her sister and brother. 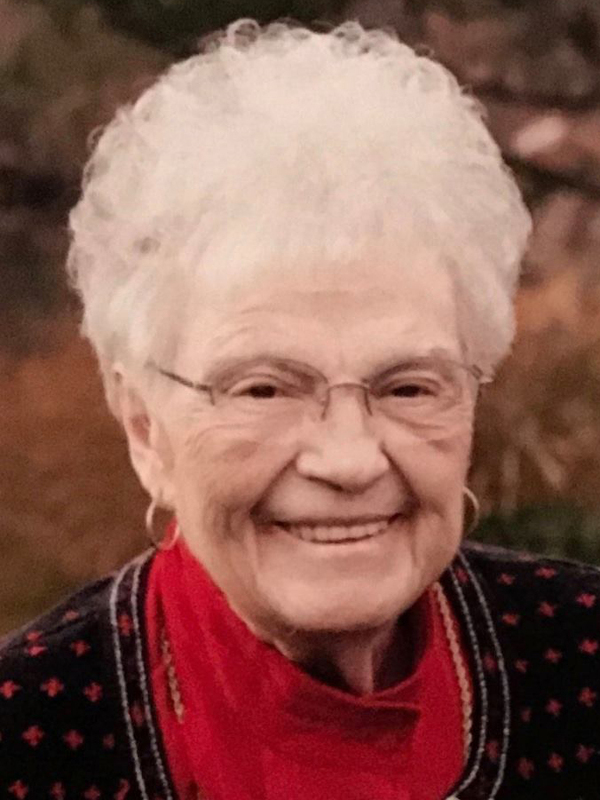 Family and friends are respectfully invited to attend Nancy’s memorial service on Sunday, March 24, 2019 at 3:00 p.m. at Elizabethtown Grace Brethren Church, 305 Anchor Rd, Elizabethtown, PA 17022. Please omit flowers, family suggests memorial contributions in Nancy’s name may be made to Mt. Hope Home, 3026 Mt. Hope Home Rd, Manheim, PA 17545.